My impressions of the Samsung Galaxy S10 were very positive — it’s a top notch phone and portable multimedia machine. 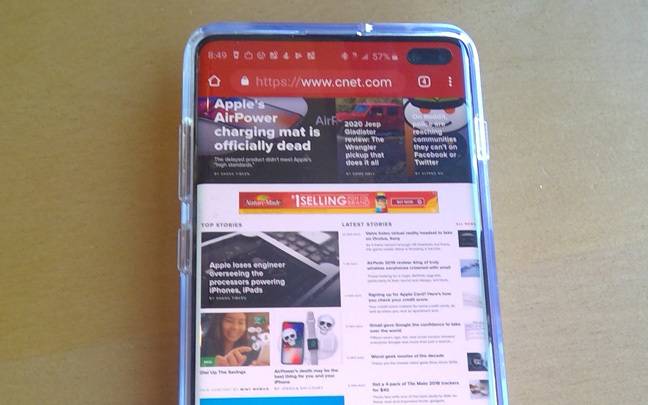 I thought I would love the S10+ even more. And I do. But the Galaxy S10 really stands on its own. In any case, here are the differences. The Galaxy S10 has a 6.1-inch screen, while the Galaxy S10+ has a 6.4-inch screen. In some ways, I liked the smaller screen on the S10 more so I could hold it with one hand. But when I watched movies, I wish I had the Galaxy S10+ in front of my eyes. The Galaxy S10+ has a front dual-lens camera. The Galaxy S10 has a single-lens camera in front, while the S10+ has a double-lens shooter — the extra lens added for depth perception. Honestly, I can’t tell a difference (yet) in the quality of pictures from the front camera on both devices. The one hole-punch is certainly less annoying than the double one on the S10+. The Galaxy S10 comes with a 3,100mAh battery, while the S10+ has a more powerful 3,400mAh one. 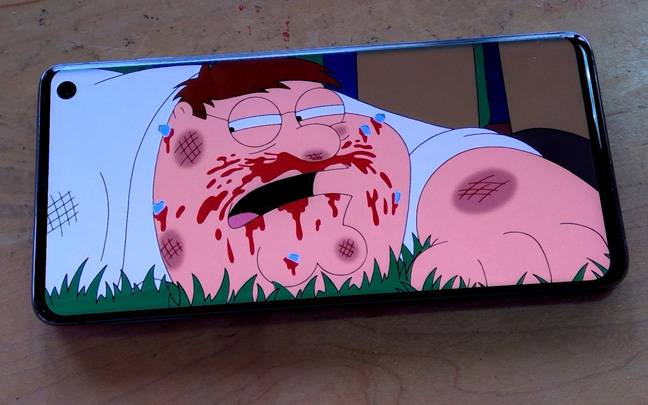 The S10 takes up more juice because of the bigger screen. All in all, both take and give the same amount of power as the battery life on both devices is fantastic. For those of you who like to brag about RAM and internal storage, Samsung offers a version of the Galaxy S10+ that has 12GB of RAM and 1GB of storage. To most people, both of those numbers are overkill on smartphones. The top S10 model, which has 8GB of RAM and 512GB of storage, will satisfy even the most ardent smartphone user. One of the most obvious differences is the price tag. The cheapest S10 unit (8GB RAM, 128GB SSD) is $899, while the entry-level version of the S10+ is $999. For those who want the larger screen, the extra $100 will be worth it. For those who want a more portable phone to put in their pockets, they’ll be happy to pay $100 less. The Galaxy S10 just isn’t the middle child of the new Galaxy S family; it could also be considered the worthwhile one. It has all the bells and whistles of Samsung’s flagship model, but trims off a couple of inches. 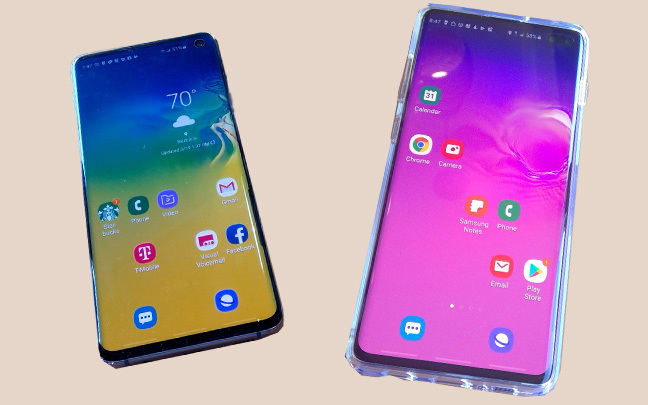 One thing is for sure — both the Galaxy S10 and S10+ are better — at least in terms of hardware — than any smartphone Apple has come up with (good idea for an upcoming article). You should probably try both out at your carrier’s store before making a final decision. This entry was posted in Review and tagged Galaxy s10, Samsung Galaxy S10. Bookmark the permalink.